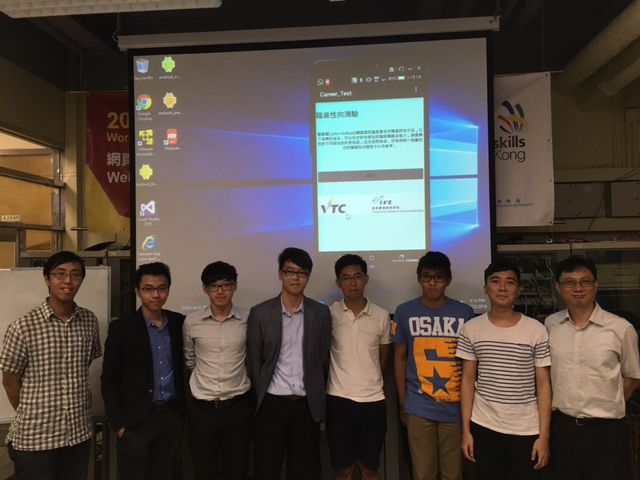 Content: In August 2016, Fifty-eight Higher Diploma students in Software Engineering and Computer Systems Administration completed the Industrial Attachment supported by Microsoft Hong Kong Limited. 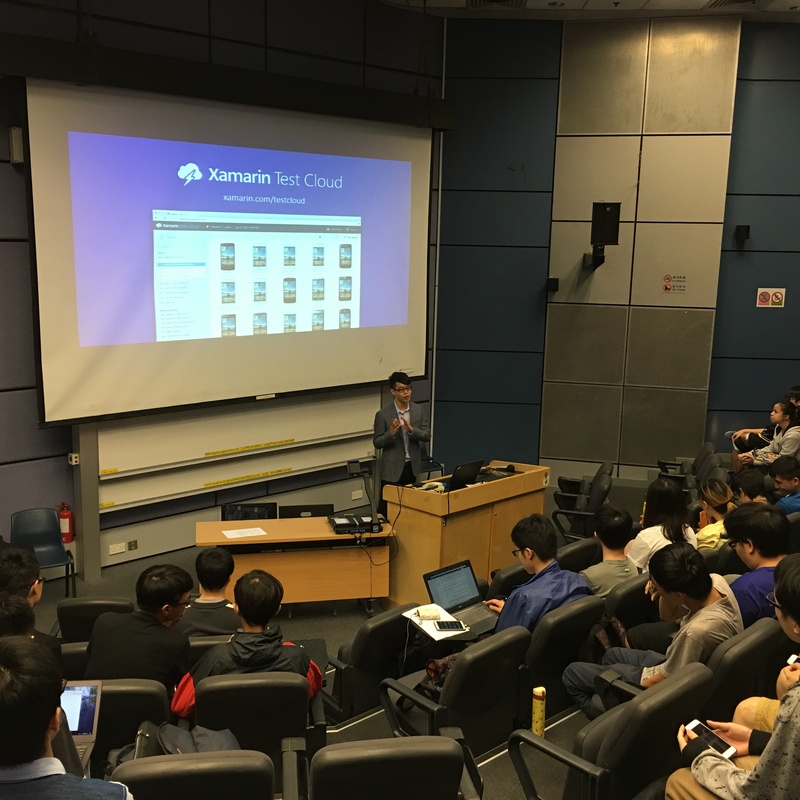 Microsoft specialists delivered seminar and workshops on cutting-edge technologies including Xamarin, 2D game programming and face detection API. 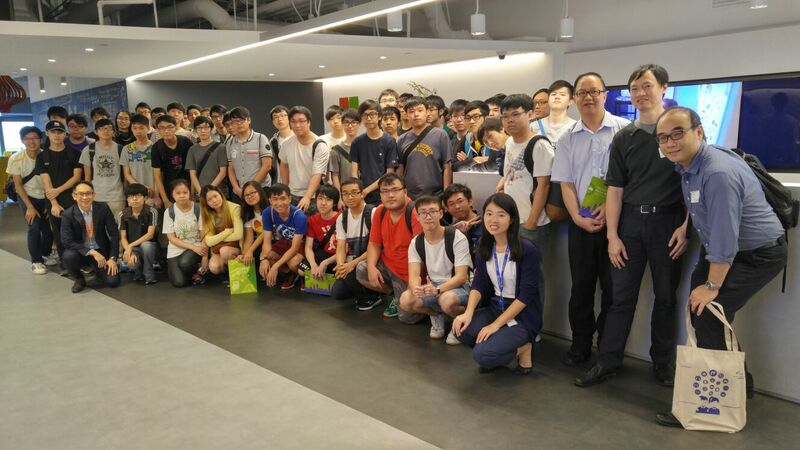 Besides, students became more familiar with the working environment in this worldwide IT company by visiting the Microsoft Hong Kong office at Cyberport. One of the objectives of this programme is to provide students an opportunity to build workable and applicable mobile apps. With the helpful guidance and valuable feedbacks offered by Microsoft technologists, all students were able to build satisfactory products and meet the programme requirements.